Would be Like New but for a few pencil marginal marks in Notes section of the text. This book provides a philosophical argument for the reasonableness of Christian faith in today's world. 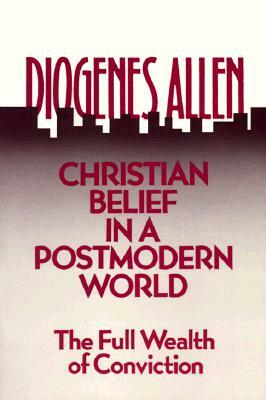 Diogenes Allen shows how Christian belief is now being supported by scientific and philosophical principles--perhaps for the first time in 300 years.